A week ago today, I hit the road to the Prague airport and flew off to London by myself and it was one of my favorite trips so far. I highly suggest to anyone studying abroad, or even living in the states, to take a trip by yourself. The whole trip was stress-free, I got to do everything that I wanted to do and there wasn’t anyone, or anything holding me back. It was just me and the city. And we made a great pair! However, I was lucky enough to have a place to stay with some family friends. With our busy schedules, we did not see each other too frequently, but the time we did spend together was welcoming, comforting and a little taste of home. And delicious home-cooked meals. You can’t beat that! Day one was full of me wandering around and getting to know the city a little bit. 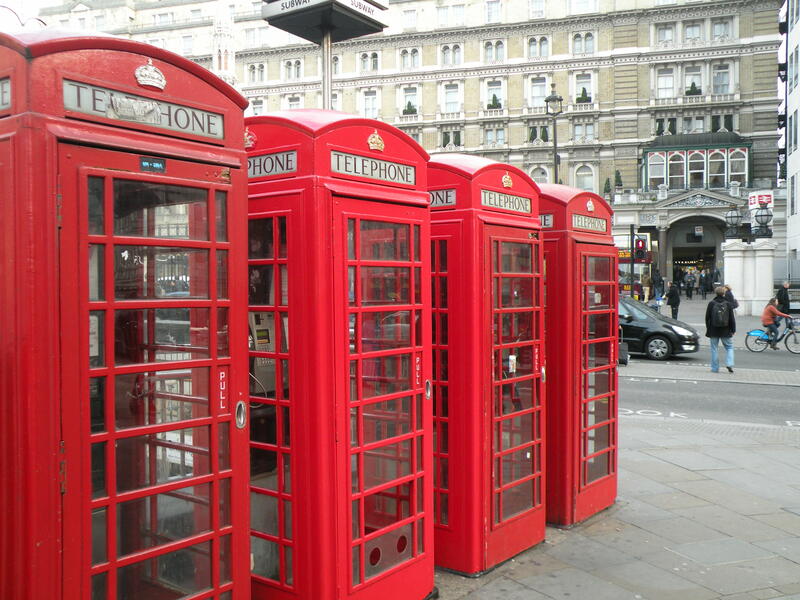 I, of course, had to take pictures of the red telephone booths, the double-decker buses and all that other good stuff. 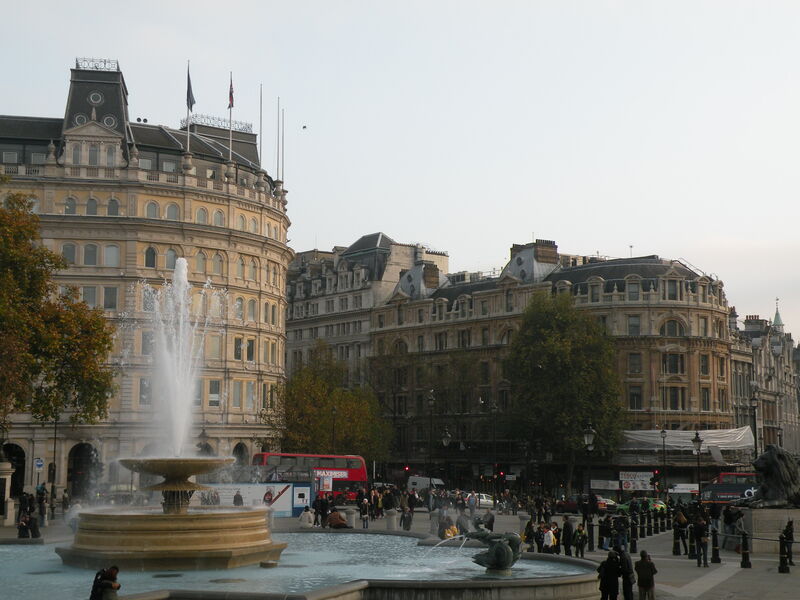 On a mission to find Chipotle (low point in my life…) I stumbled across Trafalgar Square, which I didn’t plan on seeing until later in the week. It was full of energy, street performers, fountains, you name it. It was so high-energy and I loved just mindlessly strolling around and listening to everyone playing music. 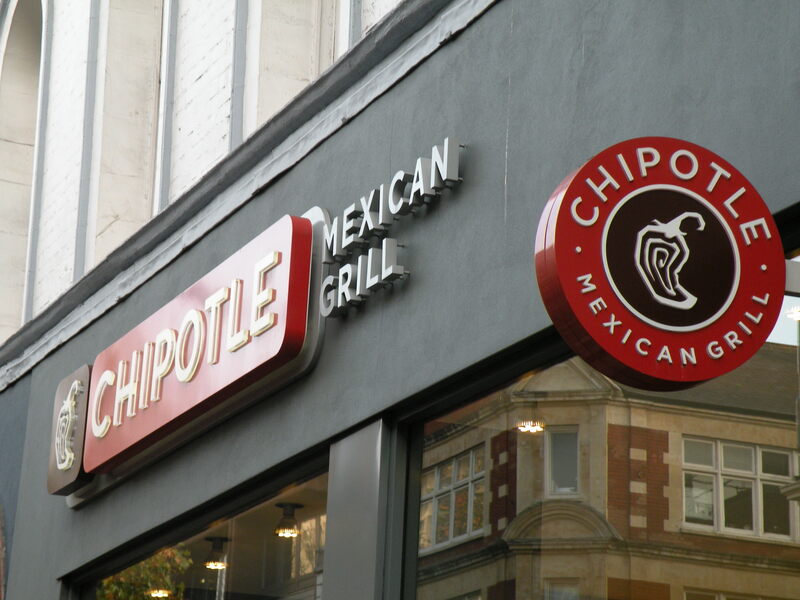 After meandering around the square, it was time to find that Chipotle. 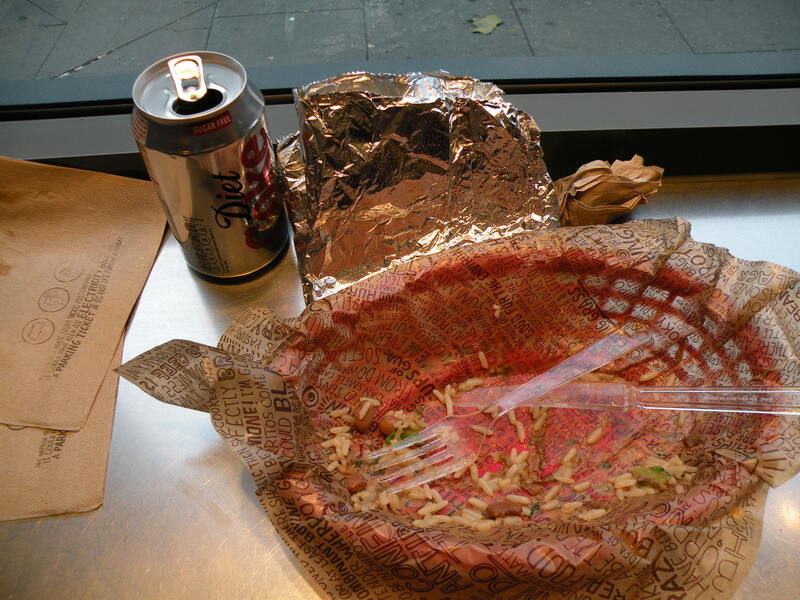 I knew it was hiding in the city somewhere, and nothing was going to stop me from devouring a delicious burrito. So off I went. And I found it! Great success. I even documented this precious moment in my life. I do not joke about Chipotle. 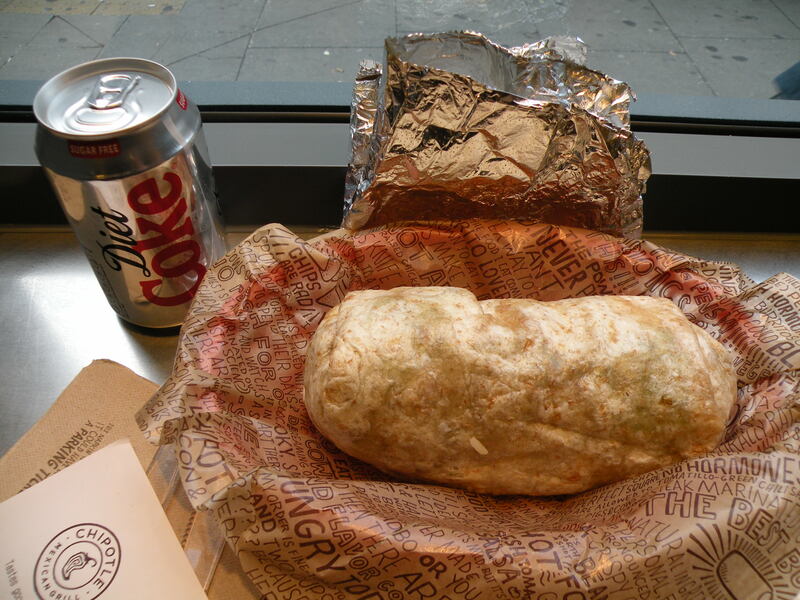 After this delicious meal, I gave myself a little pat on the back because it is only the second time that I have been able to finish an entire Chipotle barbacoa burrito. Heaven on Earth. 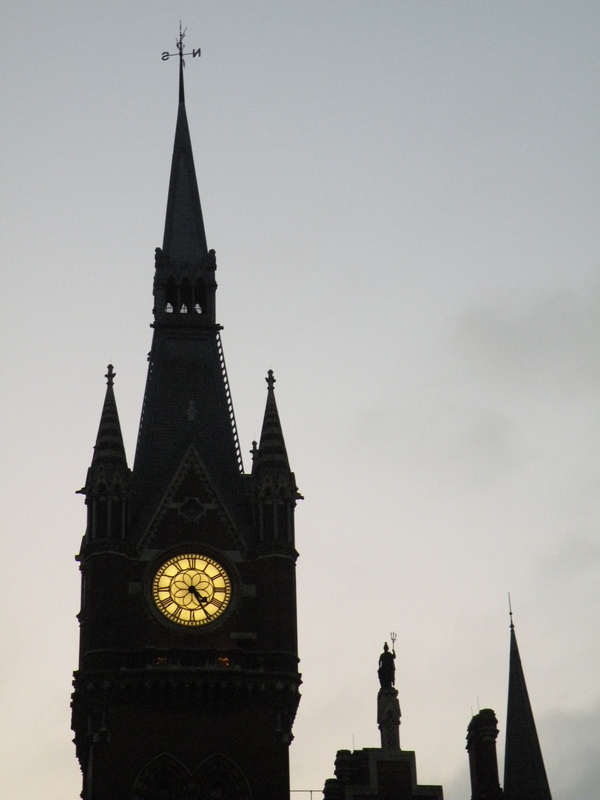 But anyway – back to London. 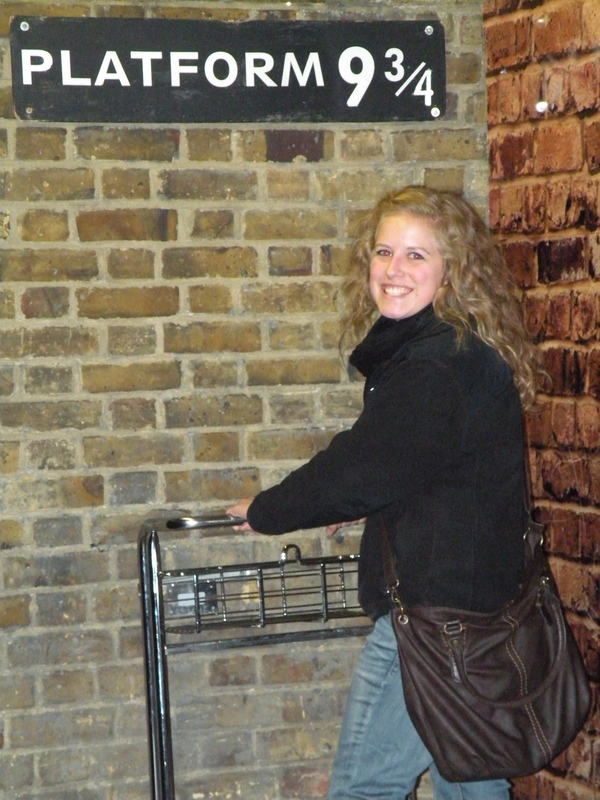 Seeing as though I am a huge Harry Potter nerd, I absolutely had to make a stop at Platform 9 and 3/4. It wasn’t there the last time I visited the city over 10 years ago, so that was my next stop on the list. I don’t care how dorky this makes me, but that was one of the many highlights of my trip. And what perfect timing with the last film being released last week – it was meant to be. Me and Hogwarts. Hogwarts and I. Anyway, that’s it for now. There is still a lot more coming, so stay tuned the next couple of days!